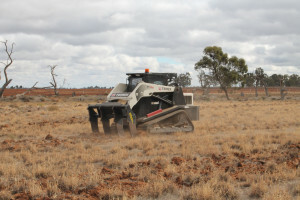 Ground preparation is underway on the Calivil Creek at Yarrawalla as part of the Network’s Calivil Creek – Trees for restoring biodiversity values project. 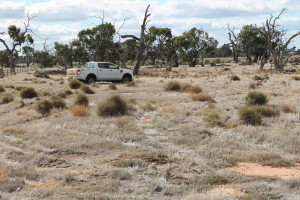 The Network was successful in obtaining a grant through the Australian Government’s 20 Million Trees Programme to restore 65 ha of degraded Black Box woodlands (Riverine Chenopod Woodland) along the Calivil Creek in Yarrawalla. 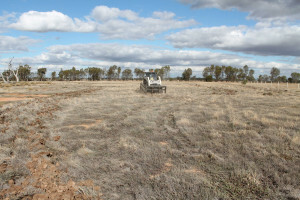 This project was developed through the GOANNA Project thanks to the ongoing support the Network receives from The Norman Wettenhall Foundation. 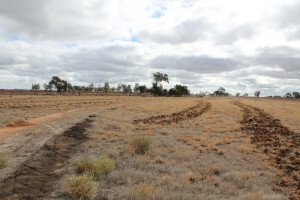 Local schools and Landcare groups will help plant 3560 tubestock along the creek, which will be complemented with 16km of direct seeding. Keep an eye on the website for upcoming community tree planting days that will take place down the track as part of the project.